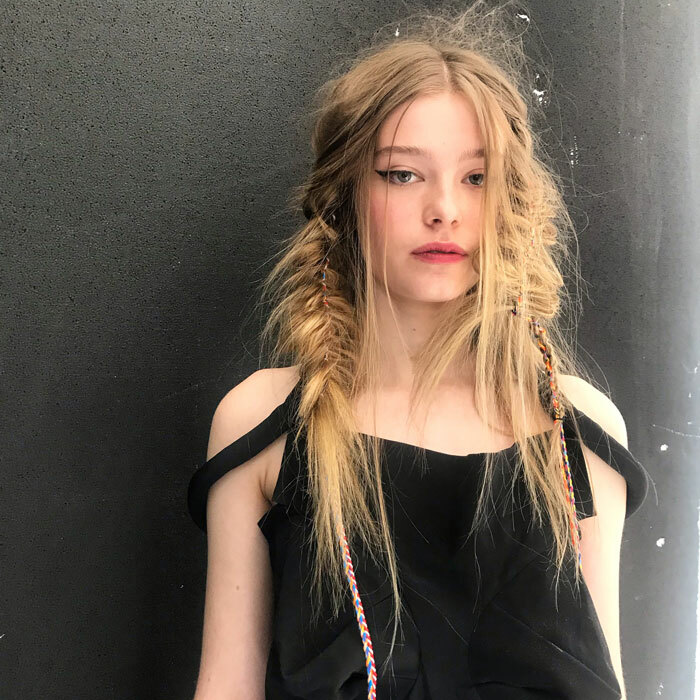 What Is A Hair Tonic and How Do You Use It? The Bluebeards Revenge has launched two new barbershop-quality hair tonics. 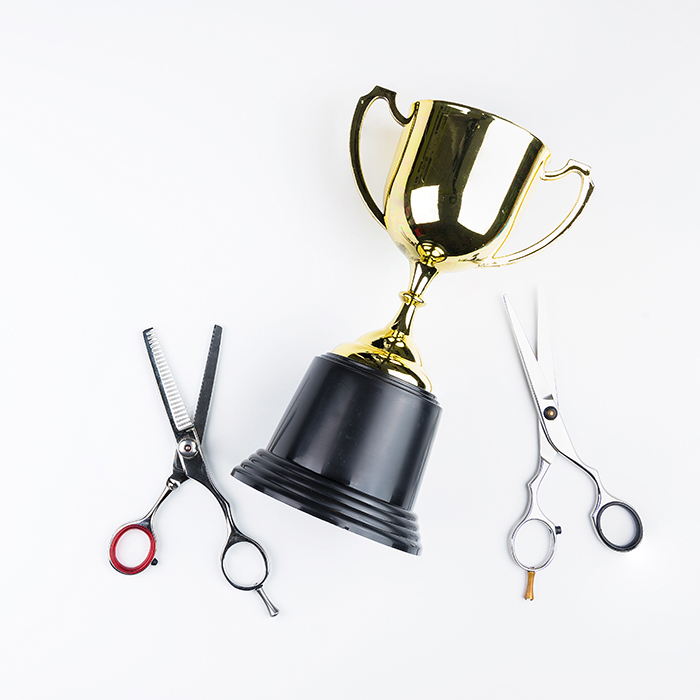 Here we breakdown exactly what a hair tonic is, how you can use it in the barbershop and why your clients need it in their lives. Plus, keep scrolling for an exclusive discount code to use on The Bluebeards Revenge website. What is a hair tonic? How do you use hair tonics? 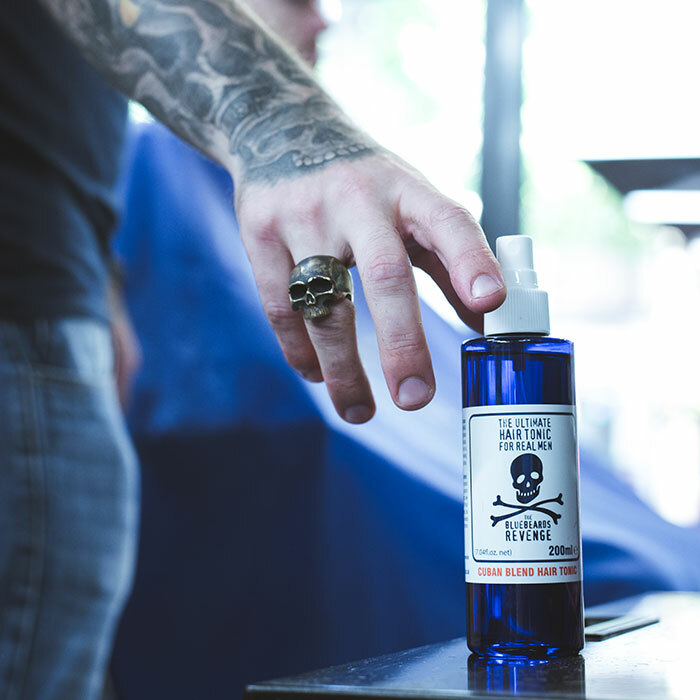 Thanks to their spray bottles, The Bluebeards Revenge Hair Tonics are easy to apply. 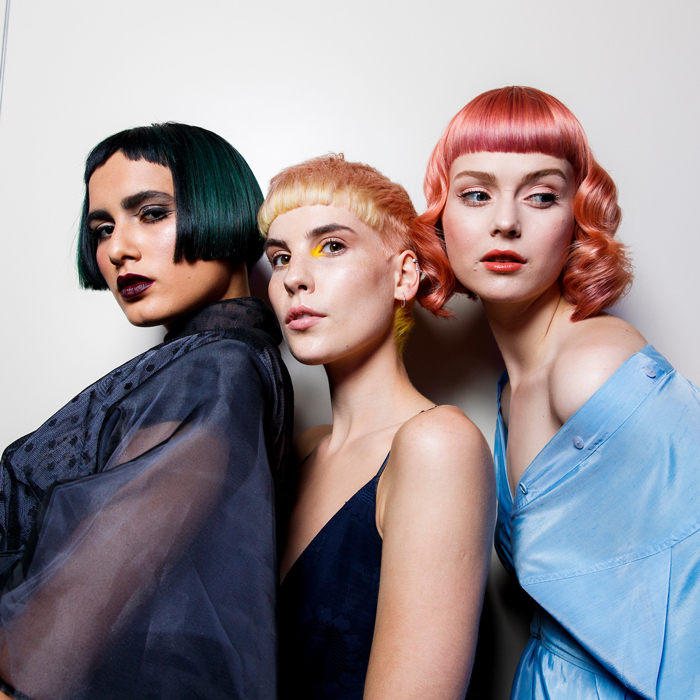 Simply spritz the tonics in to wet hair and massage intensely into the client’s scalp to condition and moisturise while stimulating circulation. 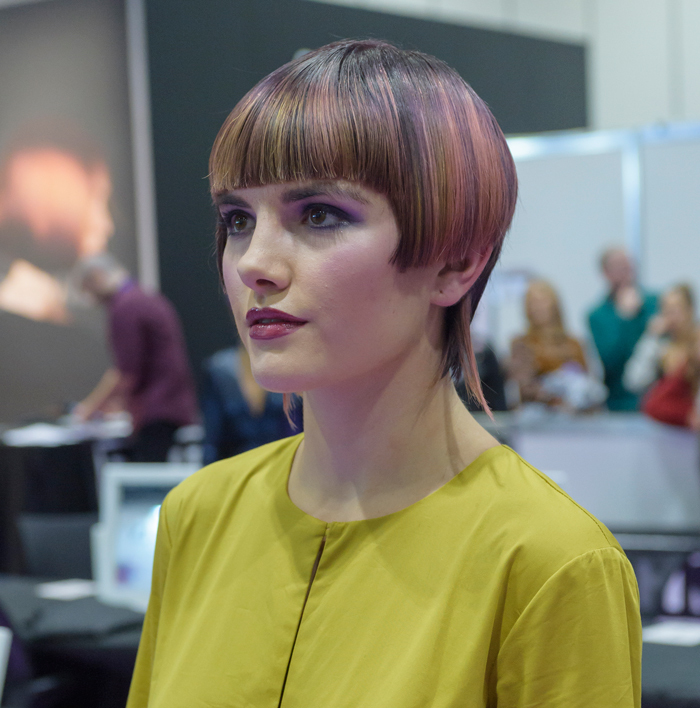 Be sure to work the tonics through the hair from root to tip, to enable the formula to work its moisturising magic on every hair. 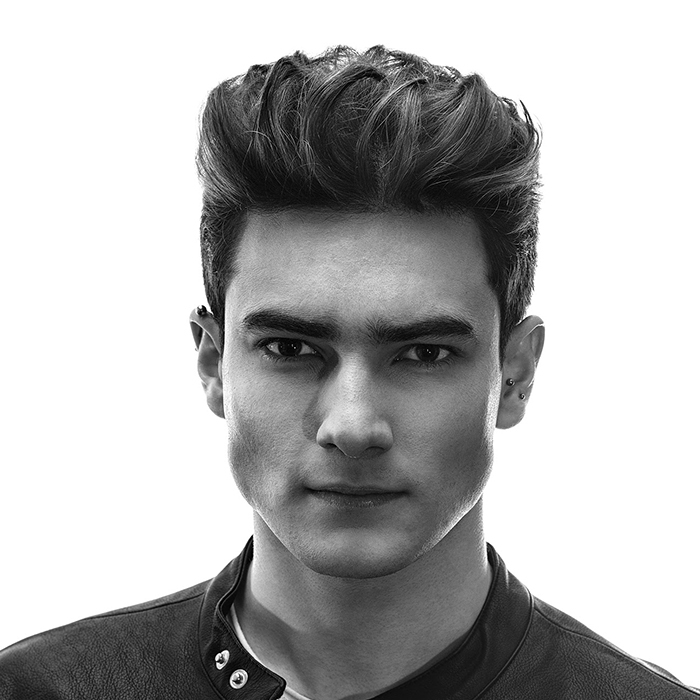 Finally, comb the tonics through and blow-dry the hair into the desired style, or leave to dry naturally. These tonics are perfect as light pre-styling products, allowing you to build heavier products on top. When it comes to the formulation, the oil-free formula is easy to apply and wash out so perfect for busy barbers and men’s hairdressers. 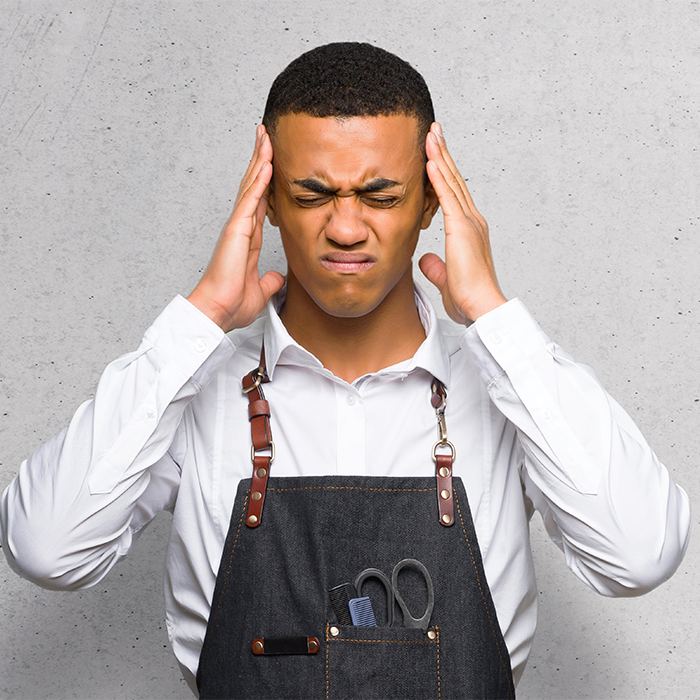 Why should your client use them? Suitable for all hair types and lengths, the tonics help promote healthy locks, less dandruff and repaired split ends. As well as for all the reasons above, the tonics come in two delicious scents. 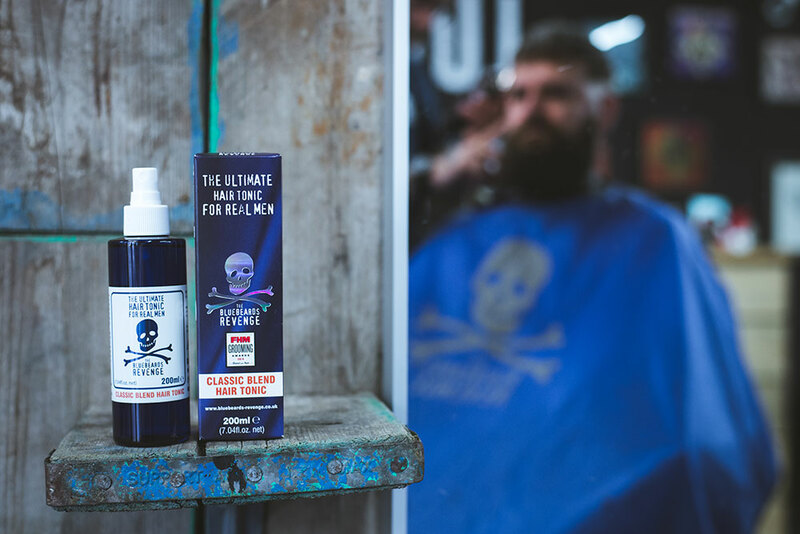 Available in the brand’s iconic Classic and Cuban scents, The Bluebeards Revenge Classic Blend Hair Tonic offers a sweet, modern, barbershop-inspired fragrance that proves popular with the modern man. For those that are after something different, The Bluebeards Revenge Cuban Blend Hair Tonic is inspired by the rich aromas of exotic Caribbean oils. Both of the tonics are vegetarian and vegan friendly too – an added bonus for ingredient-savvy clients! 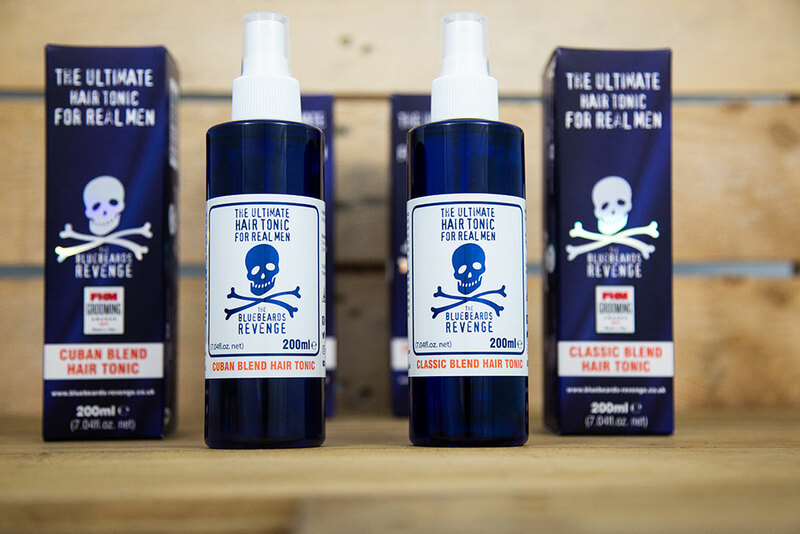 The Bluebeards Revenge Hair Tonics retail at £9.99 and are available to buy here. 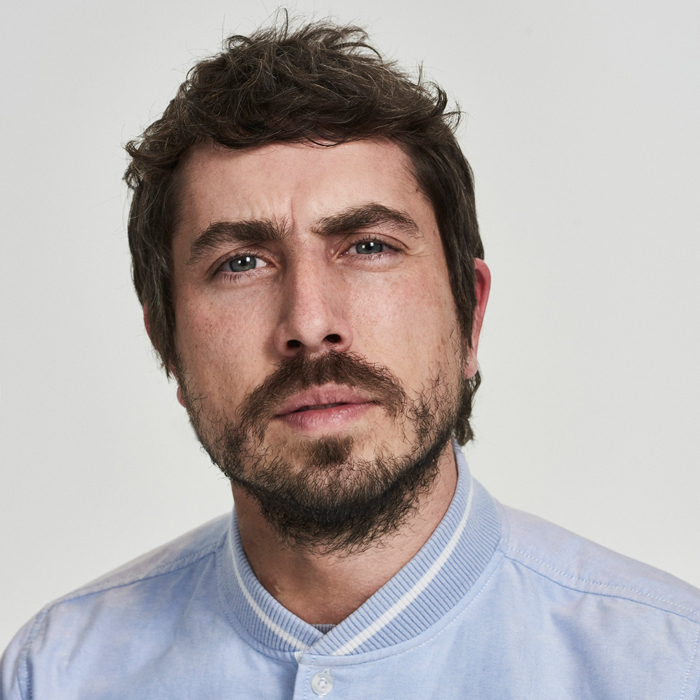 The brand are offering HJ readers a 20% discount code off retail prices to be used sitewide at www.bluebeards-revenge.co.uk only. Enter the promo code HJ20 at checkout. The code expires at 11.59pm on 31/12/2018. This is a sponsored post in collaboration with The Bluebeards Revenge.